There are a variety of devices on the market collectively called ‘e-cigarettes’. And although they differ in shape, size and mechanism – from first generation ‘cig-a-likes’ to later generation ‘tank-style’ devices – they all work in a similar way: they use an electric current to heat and vaporise a liquid form of nicotine to produce a vapour that’s inhaled to give a hit of nicotine. 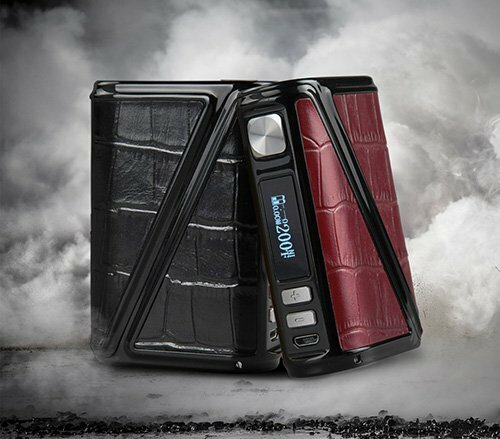 But don’t worry, just like you will learn how to choose vape tanks, vape coil the best vape tank, you will soon find out your favorate taste.